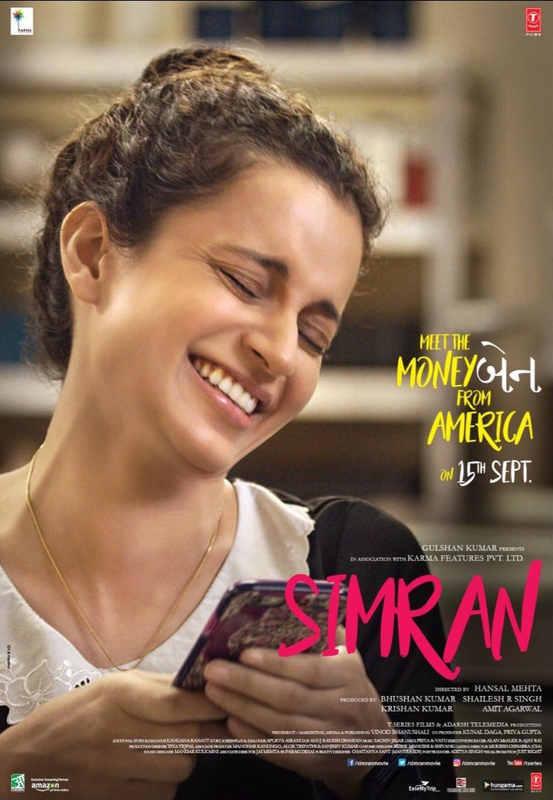 Kangana Ranaut New Movie Simran Did Low Collection in Its First Weekend and the collection of the movie was 9.50 Cr. The Sunday Collection was Down Side and Movie did not grow because of INDvsAUS Cricket Match. Movie faith will depend on Monday Collection and Monday collection of the movie will decide it hit or flop. The Other Release Of This Friday was Lukhnow Central. Movie did not perform on any level and movie will sure to flop because the weekend collection was very poor and movie grossed only 7.39 Cr Net.